The Ontario Blue Jays won their pool on Day IV of the Perfect Game World Wood Bat championship in Jupiter, Fla. The Blue Jays won their first playoff game and then the Dan Bleiwas-coached team lost in the quarter-finals of the 17th annual 80-team tourney. LHP Harley Gollert (Toronto) pitched the Ontario Blue Jays to victory an 8-0 win over Tri-State Arsenal 8-0 to win one of the 16 pools. Again CF Cooper Davis (Mississauga) singled and knocked in a pair of runs. 3B Cooper Lamb (Burlington) had a pair of base hits. 2B Owen Jansen (Oakville), C Reese O’Farrell (Burlington) SS Max Hewitt (Midhurst) and Tanner Zeggil (Stayner) all had run-scoring singles. RF Nick Howie doubled, singled and drove in a pair of runs as the Ontario Blue Jays beat CBA Marucci 4-2 to win their first playoff game. Davis also doubled, knocked in a run and stole a base. Jack Berczi (Oakville) pitched 4 2/3 innings allowing two runs -- one earned -- on five hits and a walk, while fanning one. Devin Green (Brampton) was next out of the bullpen and he pitched 1 1/3 scoreless. R.J. Freure (Burlington) pitched a scoreless seventh for the save. 1B Ryan Rijo (Barrie) also knocked in a run while other hits went to Andrew Leggo (Waterloo), O’Farrell and Lamb. The go-go Jays swiped four bases: two by Luke Van Rycheghem, one each by Davis and Leggo. 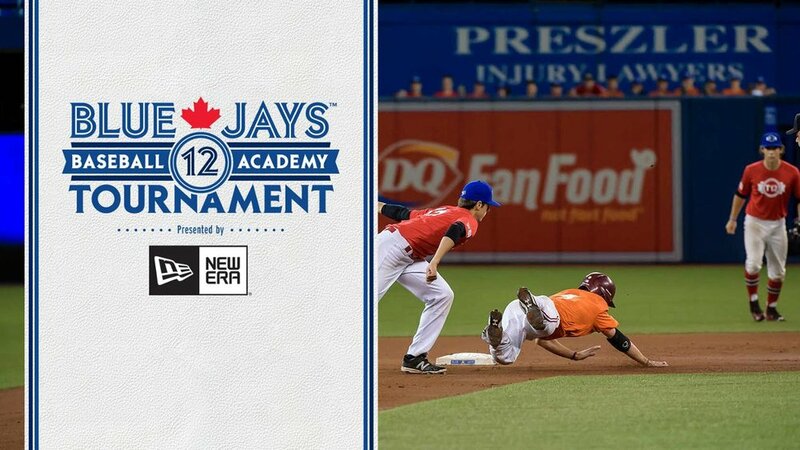 The Jays successful run came to an end in the quarter-finals as they lost 3-0 to the EvoShield Canes. Jansen had the only hit the Canucks could manage. RHP Bryson Smith (Whitby) started and took the loss allowing one run on six hits and one walk in 3 1/3 innings. Andrew Wilkinson (Oakville) was next giving up one run in 1 2/3 innings. Andrew Katz (Thornhill) allowed the final run, while Taylor Lepard (Leasdie) had a scoreless outing. Canada PG Gold lost its final game 13-5 to Texas Scout Team Yankees. Tyler Cox (Mississauga) started for Canada PG Gold. Noah Naylor (Mississauga, Ont.) doubled. DBacks Langley Blaze blanked Team Mizuno Puerto Rico 11-0 with RHP Fernando Colon (Guaynabo, PR) pitching for the Blaze. The Blaze tied for first with a 3-1 record but did not advance due to run differential. Ontario Blue Jays centerfielder Cooper Davis (2017, Mississauga, Ont.) is a well-built 5-foot-10, 170-pound lefthanded hitter with 6.3 speed in the 60-yard dash. He’s also a 4.0 student with an early commit to Vanderbilt. Blue Jays GM/Manager Dan Bleiwas has seen virtually every prominent Canadian prospect who has come through the country over the last two decades and considers Davis to have first round potential as he gets more exposure and continues to develop his hitting ability. 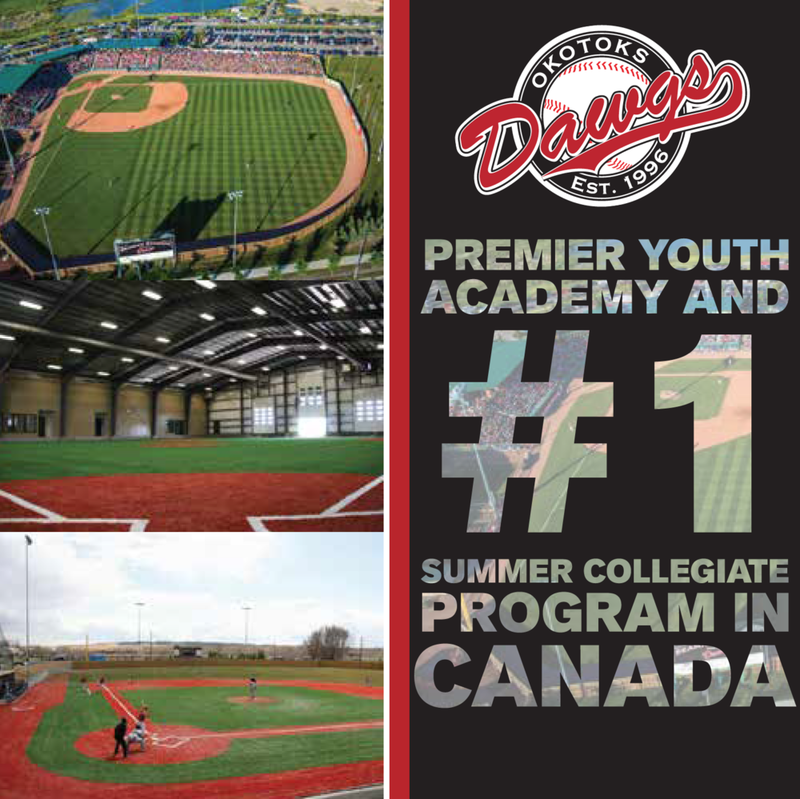 Davis drove in a pair of runs in Ontario’s 8-0 run rule win over the Tri-State Arsenal for their pool championship with a hard hit single to left centre field. He stole four bases in an earlier Blue Jay victory.